Parents often hear about the importance of “critical thinking skills,” but many are unsure of what that really means to their child. Is a preschooler too young to become a critical thinker? The answer is no. The art of critical thinking begins to form in childhood! Critical thinking includes different skills that help us learn to make our own decisions. Critical thinkers can evaluate information to determine whether it is right or wrong. When you think critically about an issue or a problem, it means that you can be open-minded and consider different ways of looking at possible solutions. As children grow up, their critical thinking skills become essential to helping them make judgments independently of their parents. Is Preschool Too Early to Build Critical Thinking? According to the Foundation for Critical Thinking, “A rich intellectual environment — alive with curious and determined students — is possible only with critical thinking at the foundation of the educational process.” This foundation can begin in even the youngest students. Quality preschool programs such as Carpe Diem Private Preschool in Allen, Texas and other surrounding locations seek to build a foundation of critical thinking skills right from the beginning of a child’s educational journey. How Can I Help My Child Develop Critical Thinking Skills? According to the childcare experts at Carpe Diem Private Preschool in Cedar Park – Austin and various other locations, helping preschoolers build critical thinking skills involves tapping into their natural curiosity. And just like any other skill, critical thinking takes practice. Encourage your child to BE CLEAR by asking for explanations and examples if they don’t understand something. Let them know it is okay to be confused and that they can and should ask questions to help them understand something more clearly. Urge your child to BE ACCURATE. Instead of just accepting what others around them believe to be true, encourage your child to check to see if something is true by researching the facts. Encourage your child to BE RELEVANT by talking about other topics that relate to the discussion or problem at hand. 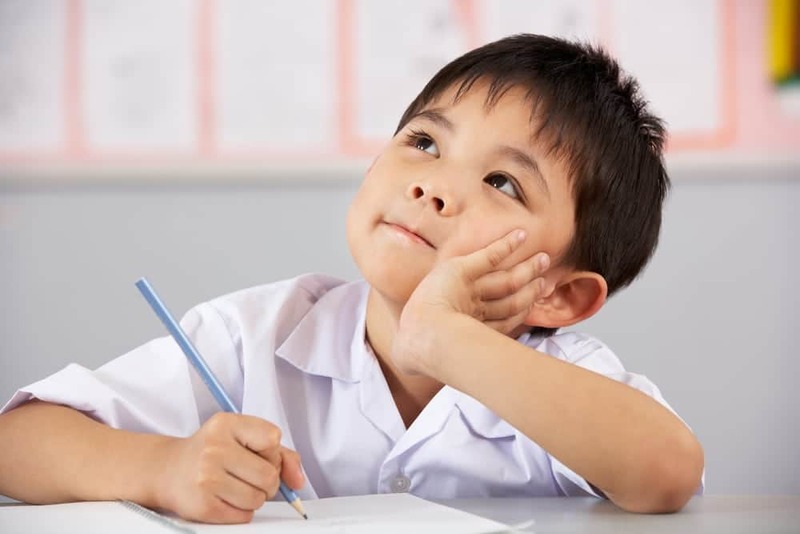 At Carpe Diem Private Preschool in Richardson and all locations, we help students stay on track by connecting meaningful, related information to the question they are trying to answer, the problem they are trying to solve, or the topic they are learning about. Help build your preschooler’s ability to BE LOGICAL. Help them to see how things fit together and question how they come to conclusions. Encourage them to find out if their assumptions are right. Set expectations that your child should BE FAIR. This can be done by encouraging empathy in your child’s thinking processes. It’s important to make sure that children consider others when learning to draw conclusions and make decisions for themselves. At Carpe Diem Private Preschools in Southlake and other Texas locations, we believe that teachers and parents can work together to help children develop into more successful critical thinkers. It’s as simple as asking your child more open ended questions. Together we can find more opportunities to ask, “Why do you think that happened?” or “How do you think we can fix that?” Watch their eyes light up as they learn to use critical thinking to solve problems and create positive changes in the world around them!